In 1557, combined armies of Rao Maldeo of Marwar and Haji Khan Sur attacked and defeated Rao Udai Singh of Mewar in Battle of Harmada ( Harmaro). After defeating Rao Maldeo in 1544 at Sammel, Sher Shah marched towards Chittor. Rana Udai Singh realising his inability to defend the fort, surrendered its keys without offering any resistance. Sher Shah apparently appreciated this gesture and allowed the Rana to remain in possession of his territories. Rana recovered Chittor and made earnest efforts not only to consolidate but also to his kingdom. However, even after defeat in Battle of Sammel, Rao Madeo’s powers & territories did not decrease much and by 1555 he was able to reoccupy all the lost territories. In 1556, Haji Khan Sur ( a slave of Sher Shah) set out on campaign against Marwar and attacked Ajmer and Nagore. A number of neighbouring Rajput chiefs including Rana Udai Singh of Mewar and Rao Surjan of Bundi helped Haji Khan to conquer both the principalities. Rana Udai Singh demanded payment and one of his dance girls (Rangray), from Haji Khan for supporting him against Rao Maldeo. Haji Khan was reluctant and serious difference emerged between Rana Udai SIngh and Haji Khan(Reference: Munhot Nainsi Ra Khiyat ). 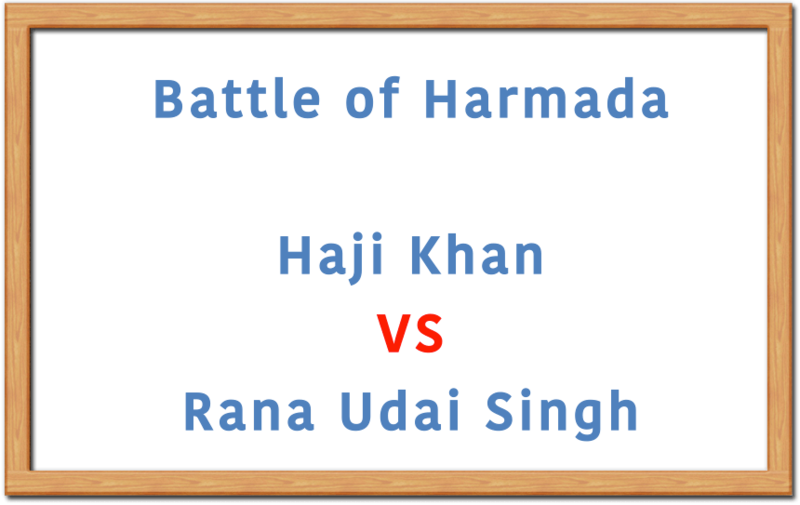 As a consequence, new alliances were formed between Haji Khan and Marwar and together they launched an attack on Mewar and his supporters in a battle fought at Harmada in 1557. The forces of Rao Maldeo and Haji khan defeated Rana Udai Singh and Mewar lost the territory of Merta. Merta was captured and assigned to Maldeo’s most trusted chief jagma. 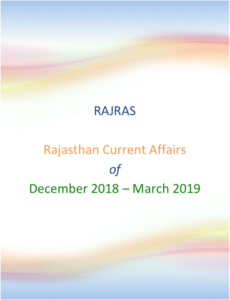 However, taking advantage of internal dissension and wars among Rajput chieftains the Mughal despatached an army under Qasim Khan and captured Ajmer in 1559.